Comedian Charlie Murphy, star of Chappelle’s Show and older brother of Eddie Murphy, has died at the age of 57. 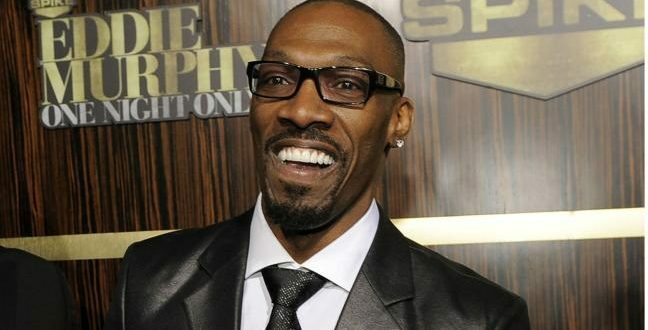 Murphy was best known for his appearances on Dave Chappelle’s Show on Comedy Central, and featured in his own recurring segment called Charlie Murphy’s True Hollywood Stories. Murphy voiced a role in the animated TV series The Boondocks and appeared in the comedy series Black Jesus. His films include Our Family Wedding, King’s Ransom and CB4. He is also credited with appearances on the TV drama series Power which will air later this year.